Multiple sync settings from Leave to Xero, Xero to Leave or both ways. Ensure Leave is the single entry point for absence, no duplication. Both systems are kept up to date at all times, with no human error. Appogee Leave is an absence management solution for requesting and tracking leave and sickness. Employee Self-Service for absence requests, checking allowances and shared team calendar views. Simple request and approval system in just a few clicks, with full visibility over any team clashes. On demand, up to date absence reporting functionality for HR to keep track of all absence across the business at any time. For more information on Appogee Leave or to get a product demo, please contact sales@appogeehr.com. 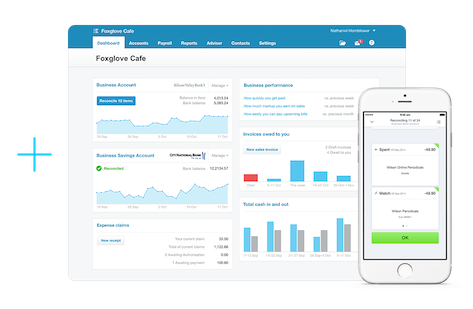 The integration is available to users of the UK & Australian Version of Xero Payroll. You will need to be on an Appogee Leave trial or have an active license to complete the integration steps. To link the integration, please head to Configuration>Integrations within Appogee Leave. You will then need to connect to Xero and authorise the integration. For help with activating the integration, please contact support@appogeehr.com.